Throughout the years Panzer Corps has been one of Slitherine's most successful games in multiplayer. 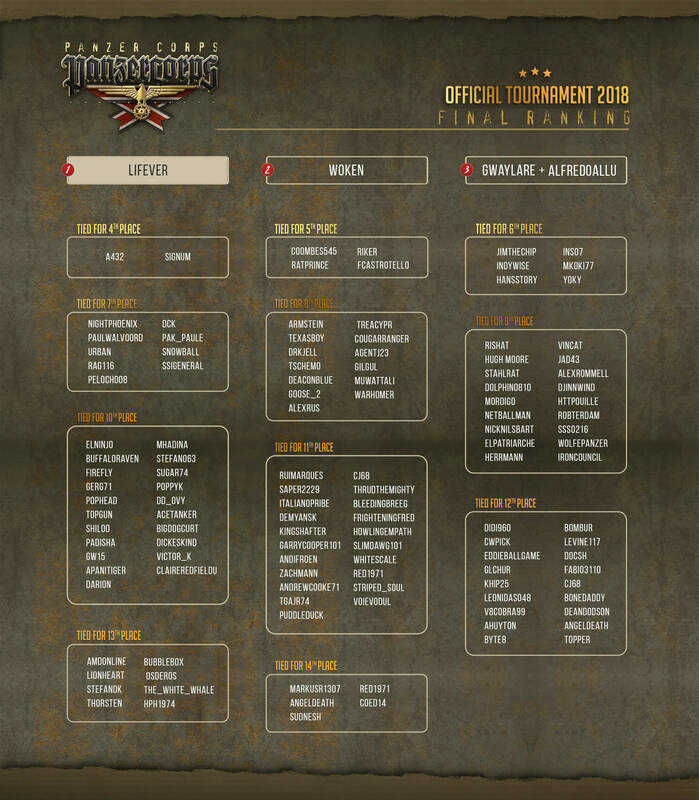 We truly wanted to seek the best Panzer Corps players in the world, and give them world-wide recognition. Here in this page, their names will shine in eternal glory! 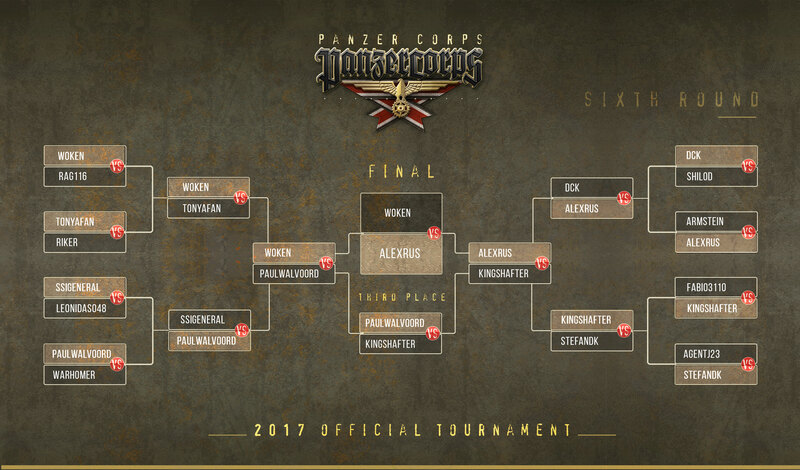 Hats off to Goose_2, whose dedication and passion made the Panzer Corps World Championship tournaments possible. None of this would have happened without the countless hours he put into arranging and running these tournaments.